Kolkata was once the capital of the British Raj in India. Previously known as Calcutta, its long past has filled it with beautiful art, majestic architecture, and a vibrant culture of theatre and literature. 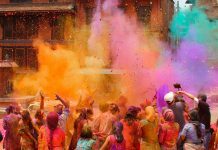 A teeming city, full of unique sights, there are lots of places to see in Kolkata. 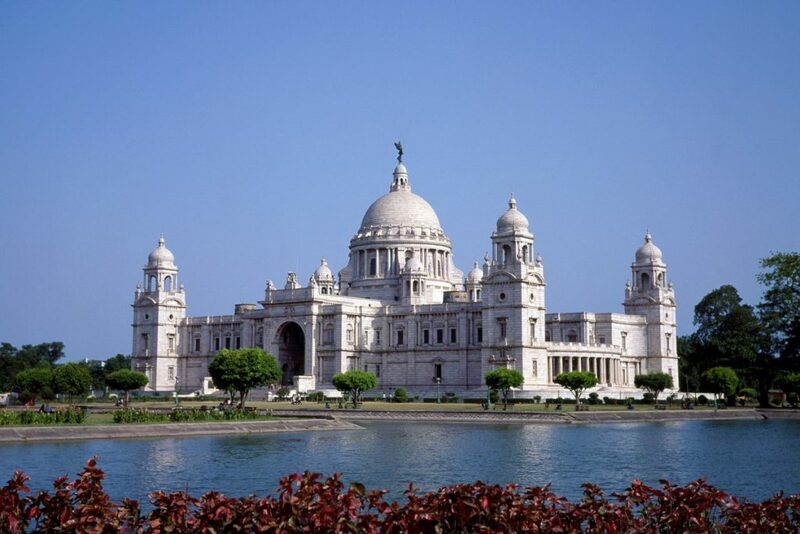 The Victoria Memorial was built in memory of Queen Victoria between 1906 and 1921. 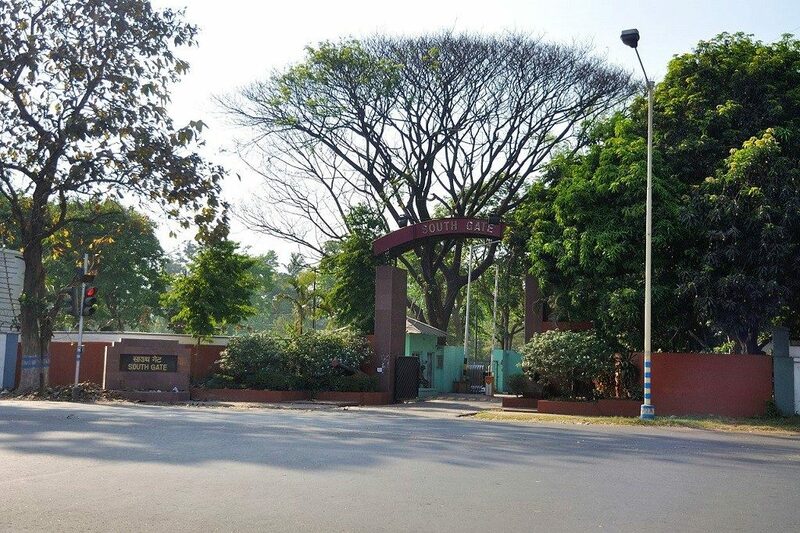 It is spread over 57 acres of land, filled with lush green gardens. The white marble building itself is a unique mix of architectural styles, Indian and British, but also with Egyptian, Venetian and Mughal influences. 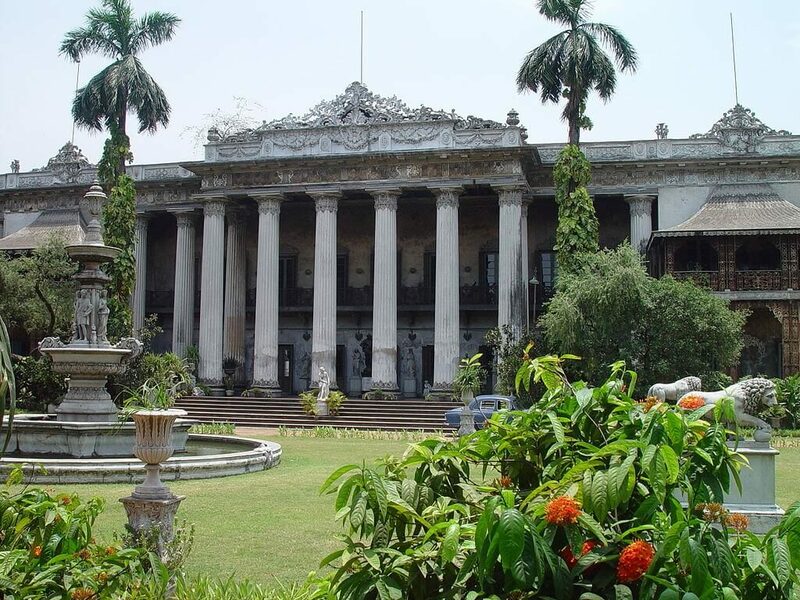 Today, it is a museum that houses thousands of artefacts and paintings, and one of the most popular places to see in Kolkata. This magnificent Gothic cathedral was built in 1847 and was inspired by Norwich Cathedral. It was meant to accommodate the growing European community in the city. The beautiful cathedral is filled with intricate architectural details, massive turrets, as well as stunning stained-glass windows. The Maidan is the largest park in Kolkata. It was extremely important during the Indian Freedom Struggle and is now dotted with monuments and statues in its memory. One of these is the Shaheed Minar. Originally built in memory of Major General Sir David Ochterlony, commander of the British East India Company in 1828, it was rededicated to those killed during the fight for independence. The name Shaheed Minar literally means ‘Martyrs Monument’. 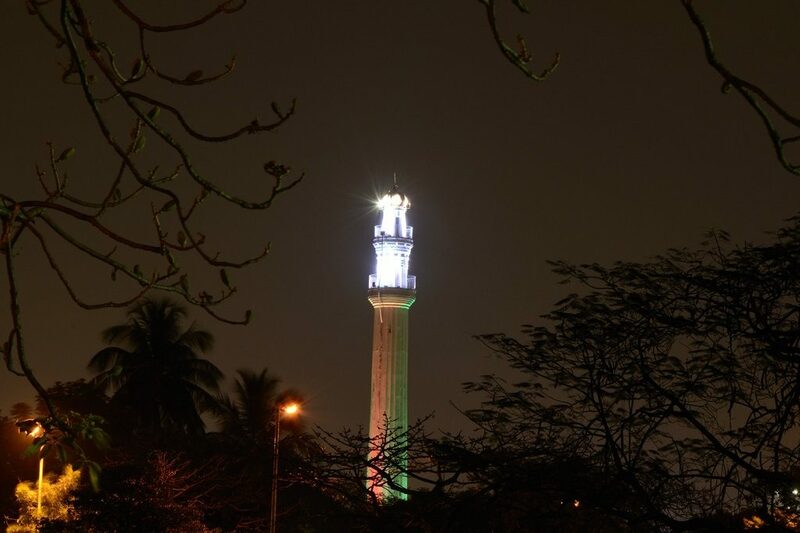 The tower’s balcony has amazing views of the city, as well as the various other attractions within the park, and the places to see in Kolkata. This lavish villa was built in 1835 by Raja Rajendra Mullick, a wealthy Bengali merchant with a penchant for art and luxury. Constructed in the Neoclassical style, in over 100 different types of marble, its spacious grounds contain everything from a lake to a rock garden, to a zoo. Inside, it houses a large collection of Indian and European art, as well as splendid Victorian furniture. 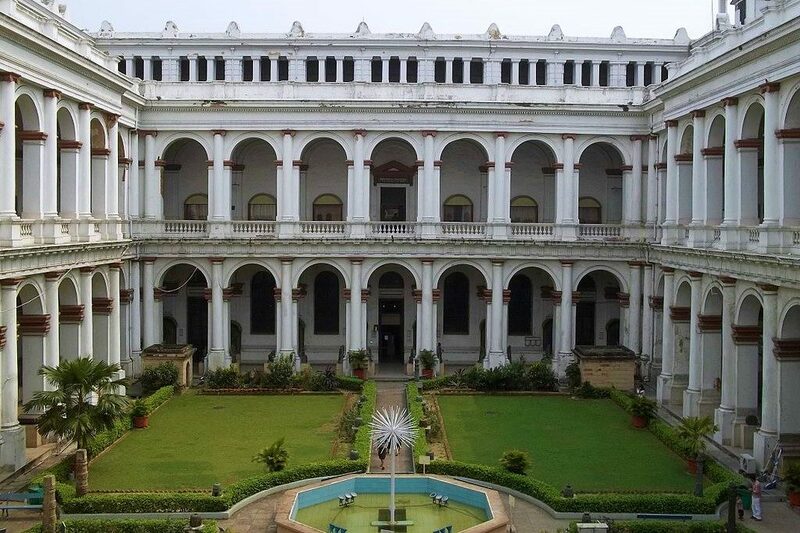 The Indian Museum in Kolkata was founded in 1814 at the erstwhile Asiatic Society of Bengal. Once called the Imperial Museum, it is the largest and the oldest museum in India. Its six sections – Art, Archaeology, Anthropology, Geology, Zoology and Botany – are full of rare specimens, and collections of antiques, fossils, mummies, jewels, and paintings. It is also one of the most rewarding places to see in Kolkata. 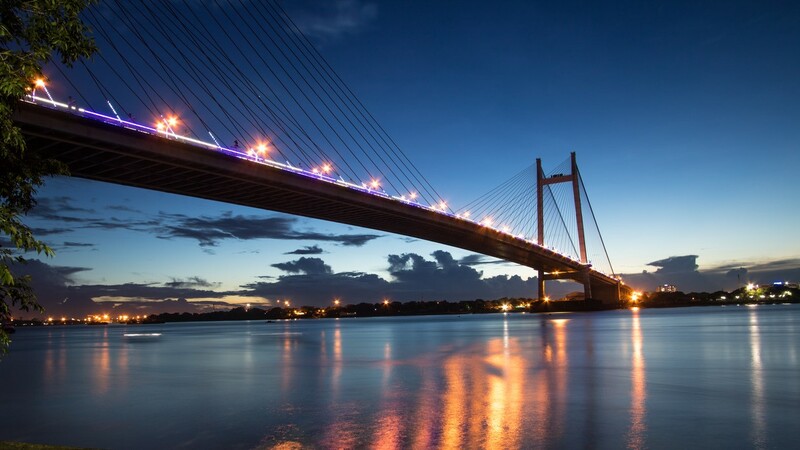 No trip to Kolkata is complete without a visit to one of the world busiest bridges. The Howrah Bridge is one of the most iconic landmarks of the city, spanning across the Hooghly River from Kolkata to Howrah. It is a remarkable feat of engineering and was opened in 1943, and is also the third longest cantilever bridge in the world. It is one of the top places to see in Kolkata. 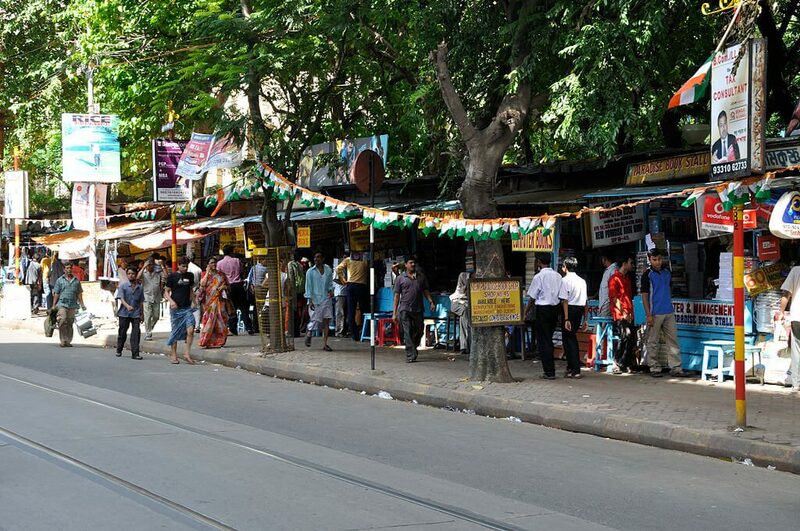 Chowringhee (officially known as Jawaharlal Nehru Road) is a popular area with both tourists and locals. The picturesque heritage buildings in the area are also filled with high-end boutiques, hotels, restaurants, pubs, malls, and numerous shops. It is also one of the best places to try the famous Kolkata street food, though it can get very crowded during peak hours. Mother Teresa was a famous nun and missionary who established the Missionaries of Charity in Kolkata. You can also pay your respects at her tomb here. A part of the Mother House, where the nuns live and provide help to the sick and the poor, has also been turned into a museum. 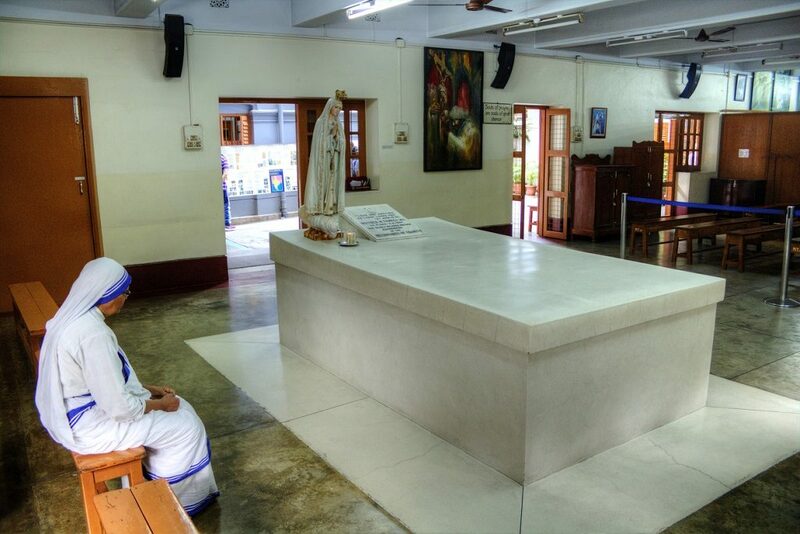 Apart from items from Mother Teresa’s life (such as her sandals, habit, and bowl), the room where she slept has also been left untouched. 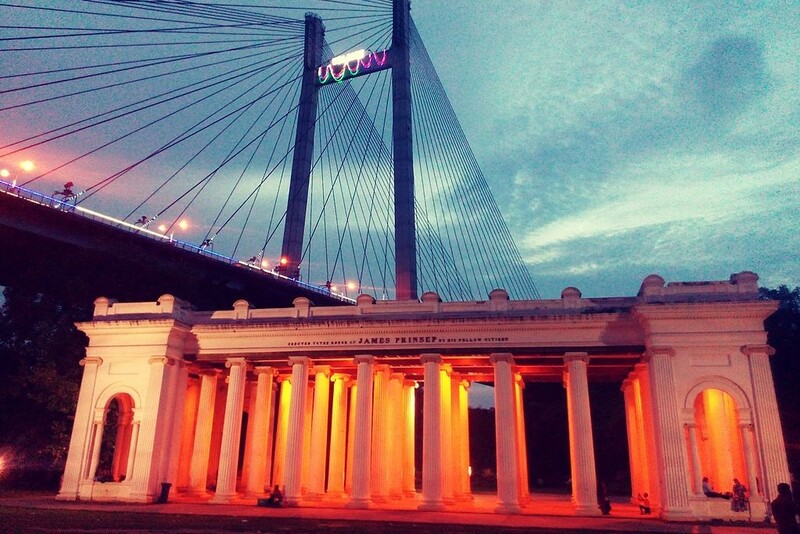 Located along the banks of the Hooghly River is the majestic Prinsep Ghat. Built during the time of the British, it is famous for its mix of Greek and Gothic styles. 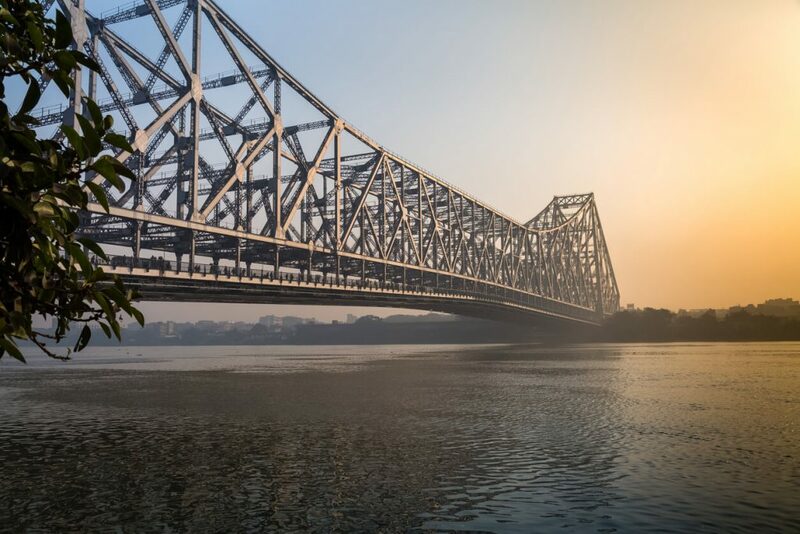 From here you can see the Howrah Bridge in all its glory as you walk along the banks of the river. There are also numerous food stalls serving delicious local snacks, that you can enjoy on amidst the area’s beautiful lawns and flower beds. 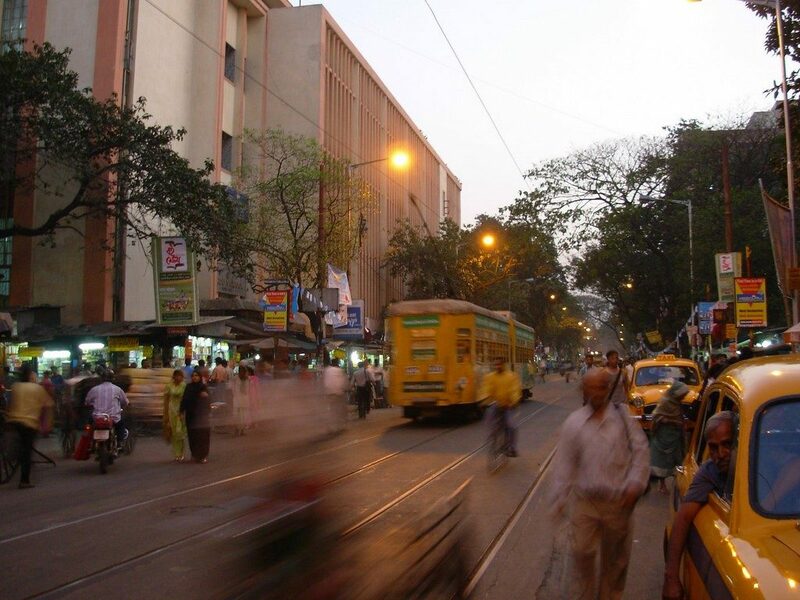 Kolkata is the only Indian city where you can ride through the streets on an electric tram. While many Indian cities have a metro, the charming trams of Kolkata are an iconic part of the city. 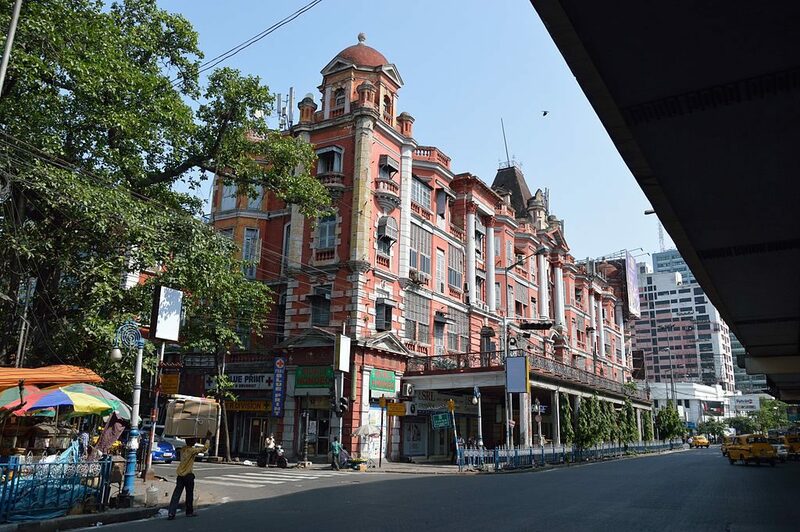 Opened in 1902, they preserve the old-world charm and character of the city. One of the oldest tram networks in Asia, it is also a perfect way to get a taste of the city, and visit all the places to see in Kolkata. 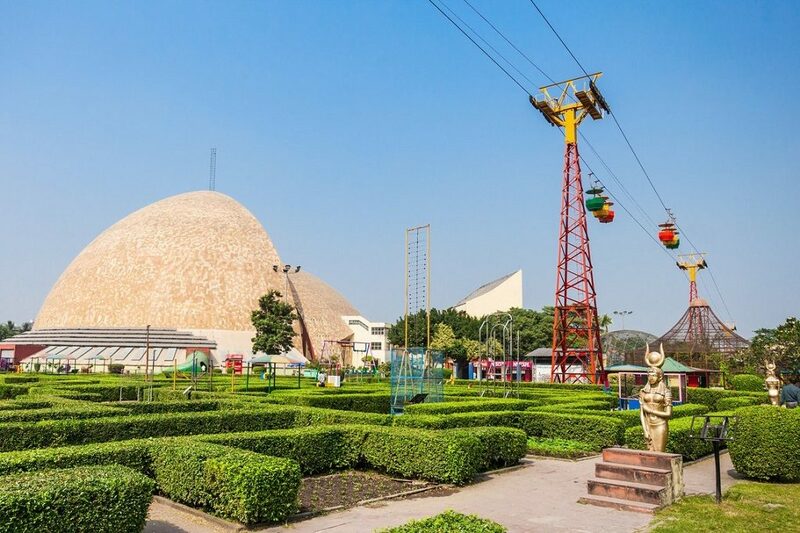 Established by the National Council of Science Museum, Kolkata’s Science City is one of the largest science centres in India. It has many fascinating things to see, such as interactive exhibits, 3D theatre experiences and a hi-tech motion stimulator. Don’t miss the exciting Space Odyssey and the Evolution Park Theme Tour. Located on the west bank of the Hooghly River, Belur Math is a popular pilgrimage site. 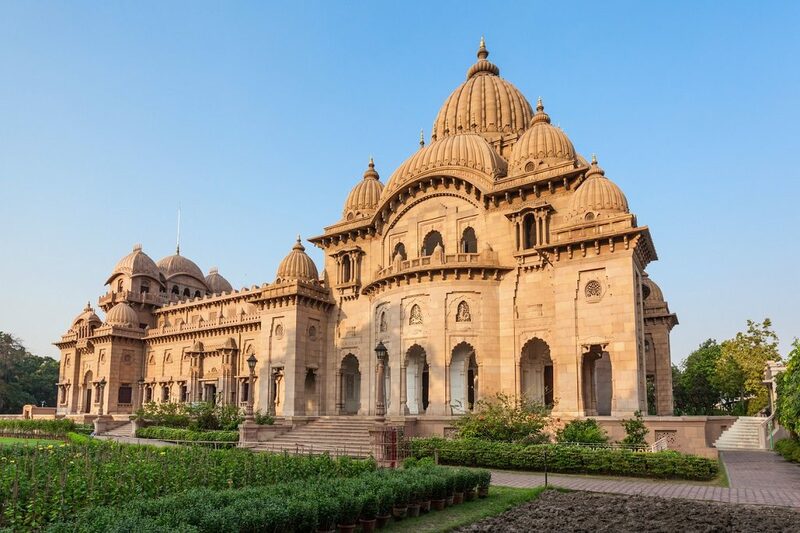 It is also the headquarters of Ramakrishna Math and Mission that was founded by Swami Vivekananda, and people from all over the world visit to enjoy its tranquil surroundings. The temple complex also has a museum and various educational institutions. 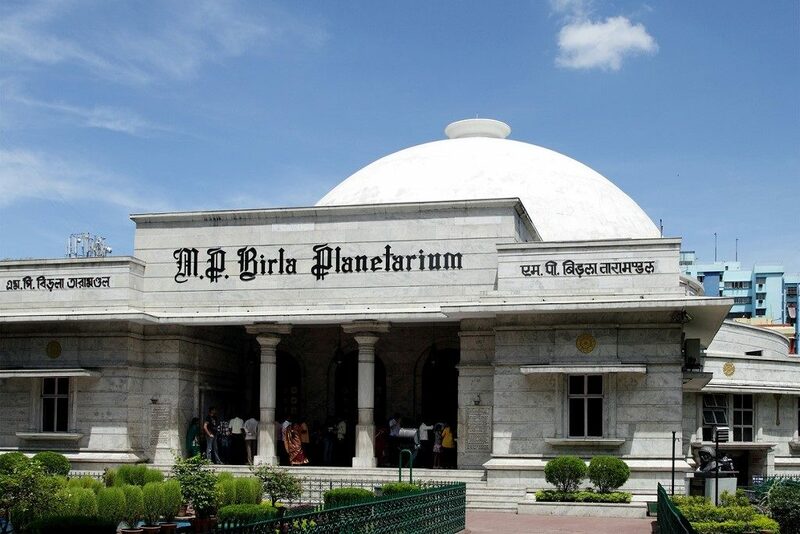 Opened in 1963, the Birla Planetarium offers an exciting stop for the science enthusiast. The second largest planetarium in the world, it houses over 100 100 astronomical projects on astronomy and astrophysics. It is one of the most exciting places to see in Kolkata. Don’t miss the exciting Sky Show that depicts various characteristics of the night sky. 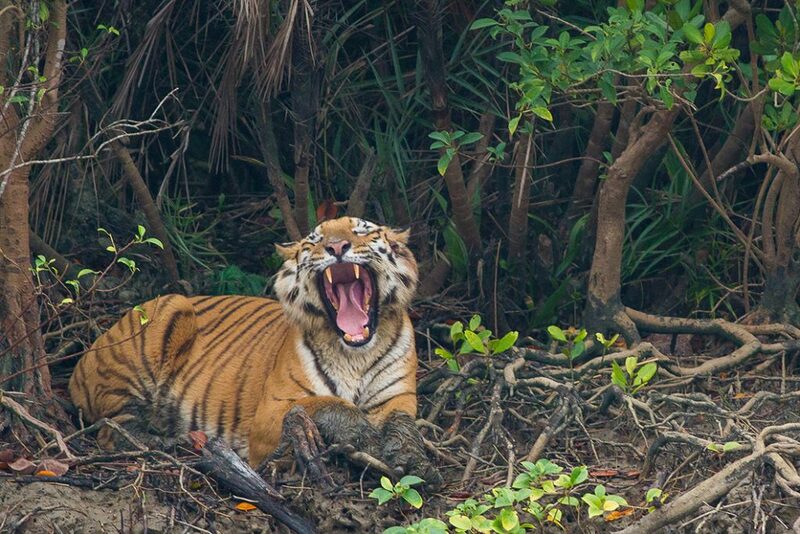 The Sundarbans National Park is one of the Natural Wonders of the World. Declared a UNESCO World Heritage Site, it is famous for its mangrove forest, which covers over 10,000 square kilometres. 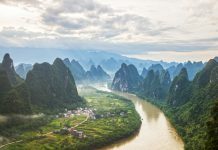 This massive delta is formed by the Ganges, Brahmaputra, and Meghna and is also home to many protected and endangered species, including the Bengal tiger. Visitors get to witness the spectacular nature but must be respectful of the delicate ecosystem. 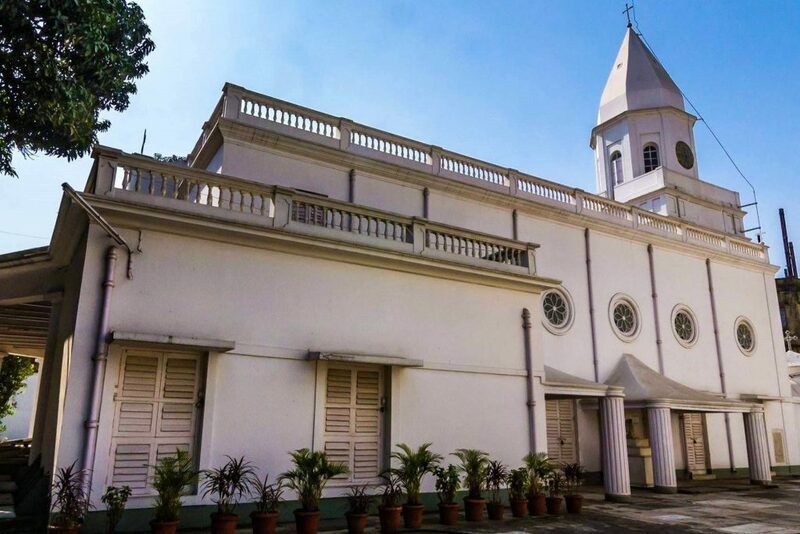 This historic church was built all the way back in 1724 and is a legacy of Kolkata’s once flourishing Armenian community. It is also one of the oldest surviving churches in the city and was built to replace an even older church that dated back to 1688. Unfortunately, it was destroyed in a fire. Its opulently decorated interiors include a unique combination of black and white marble. Previously known as the Sir Stuart Hogg Market, this historic shopping destination was founded in 1874. 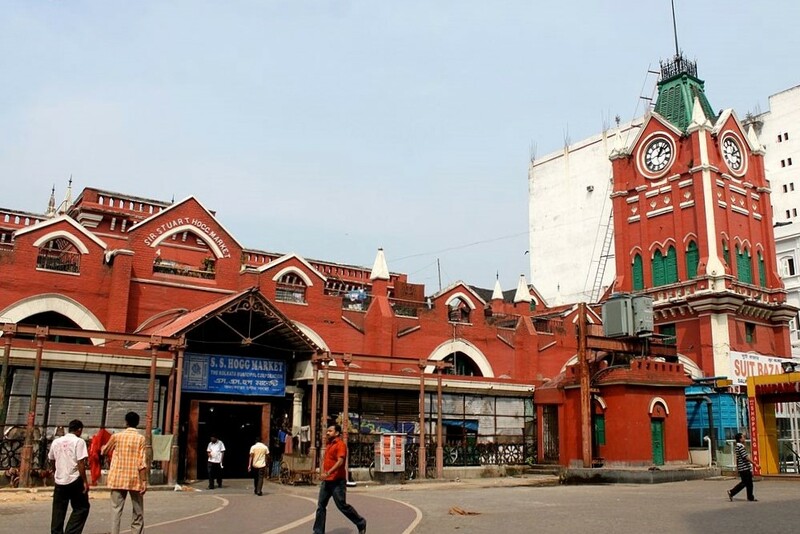 The enclosed market was built exclusively for Calcutta’s British residents. It has survived various floods and fires and is still continues to be in use. Today the market is one of the most popular trading hubs in the city and has over 2,000 stores that sell all sorts of items. Located on the eastern bank of the Hooghly River, the mighty Fort William was originally built in 1696. It was also one of the first British strongholds in the country and was named after King William III. The imposing structure was constructed on the orders of Sir John Goldsborough. But after it was attacked by the Nawab of Bengal in 1756, the for was rebuilt under Sir Robert Clive. It has served multiple purposes, most famously as a prison. Today, the forts used by the Indian Army. 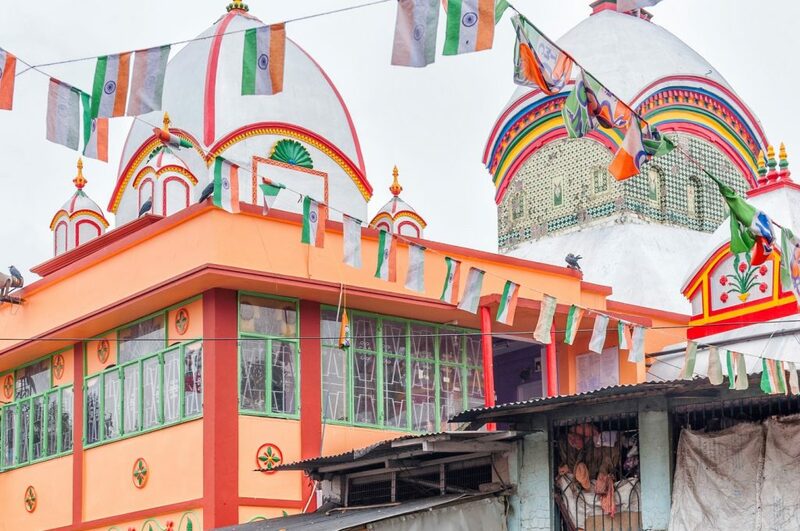 This historic temple was built for the Hindu goddess Kali. Though a temple has stood on this site since the 15th century, the current structure dates back to 1809 and houses a striking idol made with black stone with a protruding tongue of real gold. It was originally built on the banks of the Hooghly River. But, the river moved away and is now on the banks of a small canal called the Adi Ganga. The magnificent Belvedere Estate was originally constructed in the mid-18th century by Mir Jafar Ali Khan, the Nawab of Bengal. It later became the home of the Governor-General (later the Viceroy) of India, until the capital was moved to Delhi. 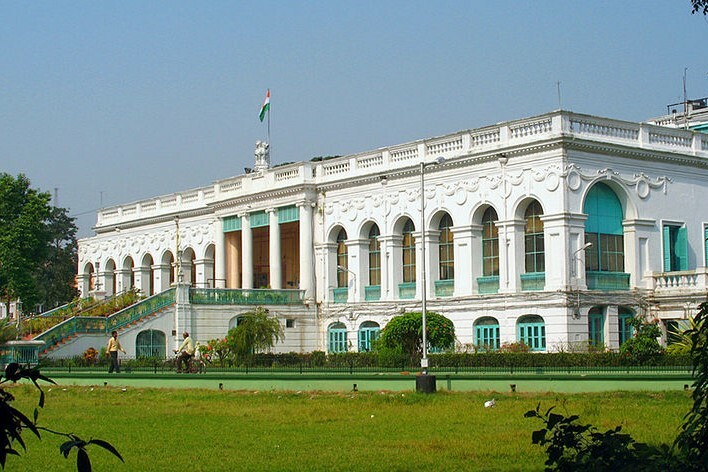 Later, it served as the residence of the Governor of Bengal. Today it houses the National Library of India, the largest library in the country, and is also one of the top places to see in Kolkata. A book collector’s paradise, the used book market on College Street is said to be one of the largest in the world. Many shops also date back to the 19th and 20th centuries and eagle-eyed shoppers may even find the odd rare publication or first edition. Once you’re done book-hunting, make sure to visit the many historic coffee shops nearby, such as Indian Coffee House, that was once a hub of intellectuals and artists. Of course, there are lots of other amazing places to see in Kolkata. If we’ve missed any be sure to share them in the comments below.